Welcome to the site! 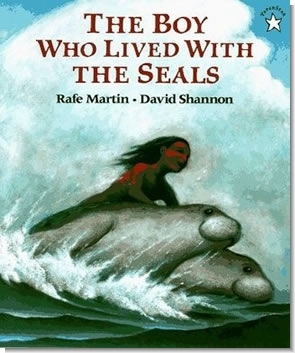 I think your concept for your book is so cool, love the selkies. I had no idea they were in Native American culture as well as the Celtic legends! Thanks for being a guest. Jessica, thanks so much for hosting me. It is truly a pleasure to be here. V.S. Nelson has created a wonderful series rich with legends and larger than life heroes. I think anyone who starts Eternal Lovers will be hard-pressed to put it down until they reach the end. Love the myth of the Selkies….thanks for including it! The blurb and excerpt hooked me! Enjoyed the research on selkies too. Thank you for your interesting post. I really enjoyed it. Loved your blog. I truly learned something new and look forward to your book! Thank you Sharla Rae. I love doing additional researching and sharing that research with others. Thanks for stopping by and leaving a comment.